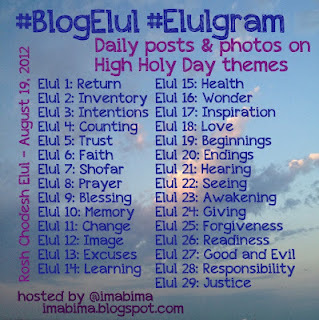 As part of #BlogElul, the amazing Rabbi Phyllis Sommer suggested I take each day’s theme and connect it to a movie. I am not sure I am up to it – or if that’s really the procrastination device I want use in these 30 days before Rosh Hashanah – but here we go anyway. (Suggestions for movies fitting any of the above themes MOST welcome). Lots of movie characters “return”: Superman, Batman, the Mummy, the Living Dead, the King (Lord of the Rings), and the Jedi. 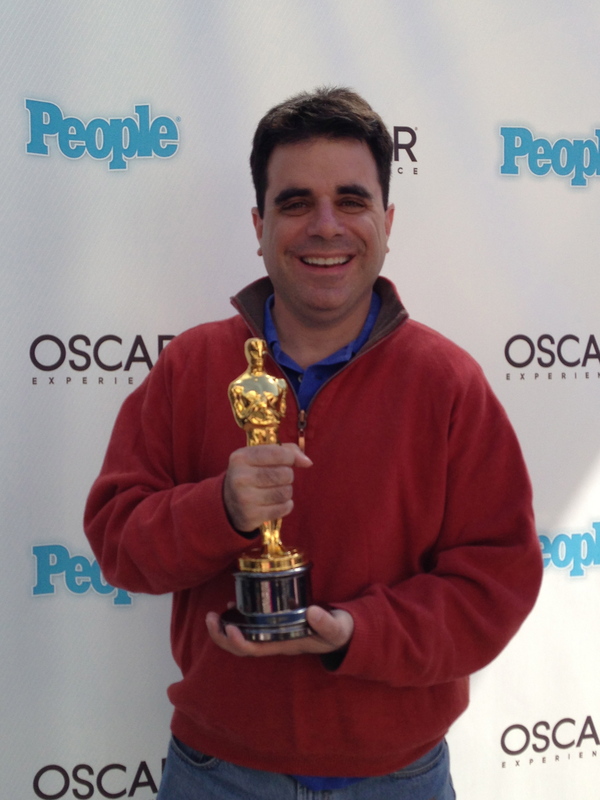 I’m going to use Star Wars Episode VI: Return of the Jedi. 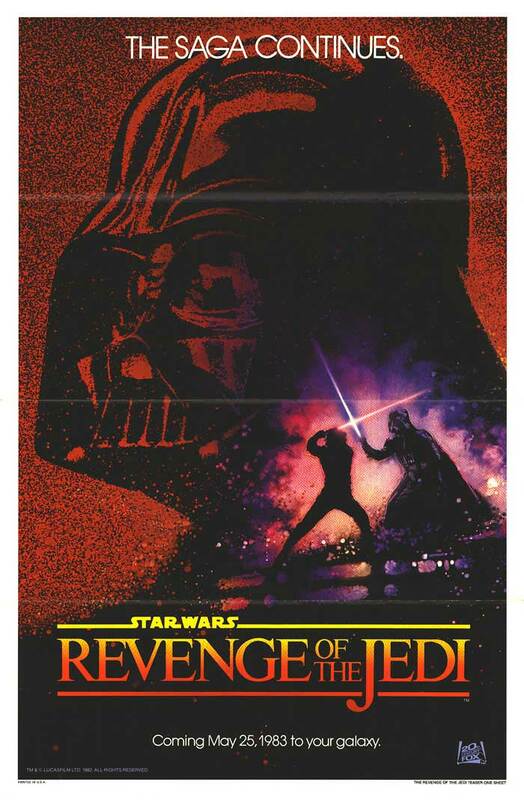 Partially because, as many people know it was going to be called Revenge of the Jedi, but Lucas realized that Jedis don’t take revenge, but it would have been a cooler name. Return, in Judaism, is a central concept. Teshuvah, repentance, is about returning to a more complete state in your life. Sometimes that means trying to go back to where you were before. But that never happens. The experiences that drew you apart from another, from yourself, from health or wholeness or righteousness have forever influenced you. You are someone else and need to embrace who you are now, not who you once might have been.